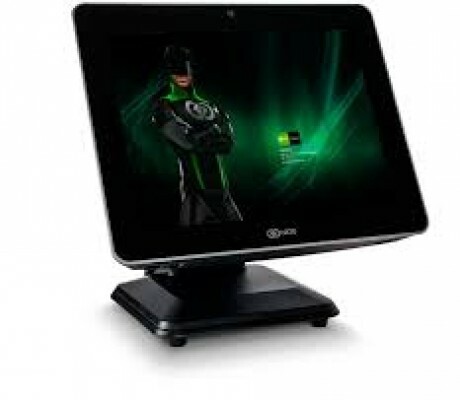 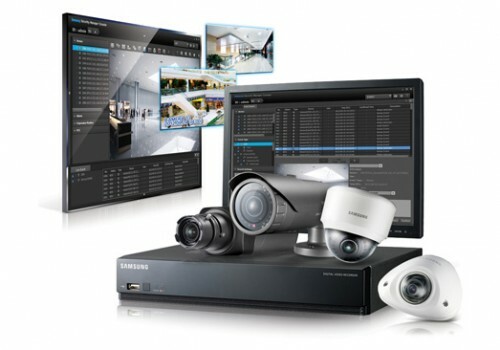 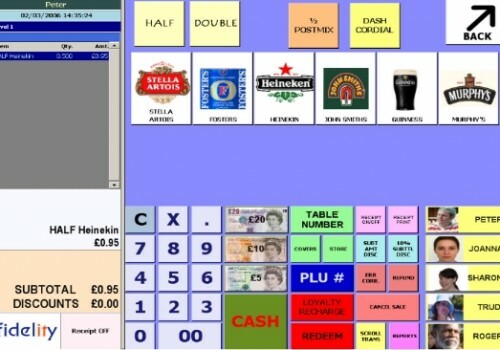 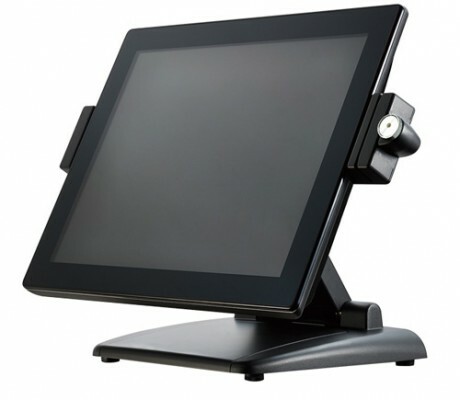 CCR Systems specialise in the supply, installation and maintenance of EPOS systems to the retail and hospitality sectors. 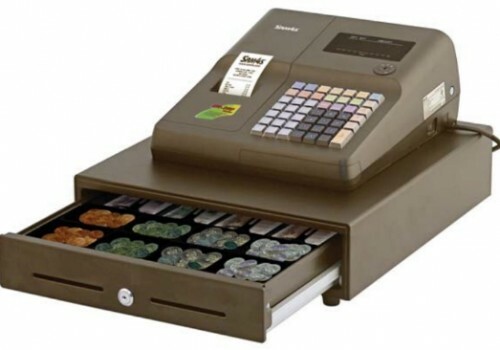 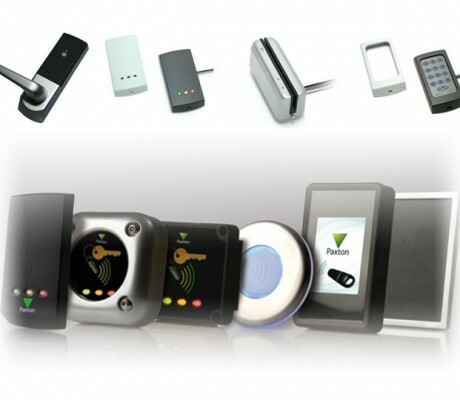 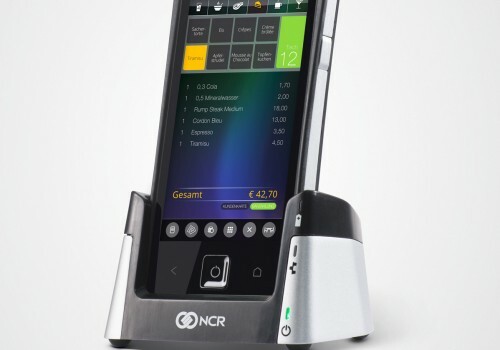 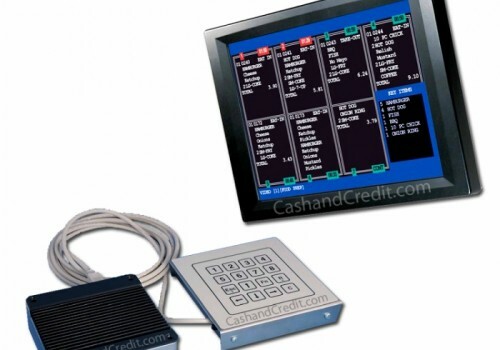 In today’s ever demanding world and the need for more sophisticated systems, CCR Systems work hard to provide our customers the latest technology has to offer, we are able to supply a wide range of Cash Registers, EPOS Systems and PC Based Terminals. 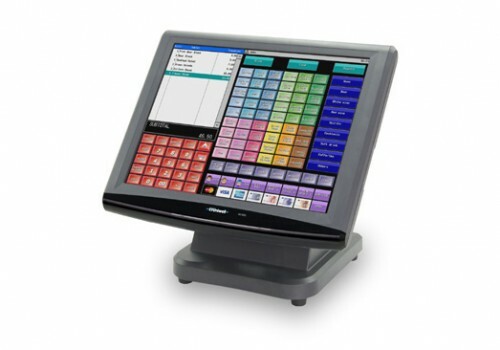 EPOS Systems can save your company time and money and are extremely efficient when streamlining stock control.